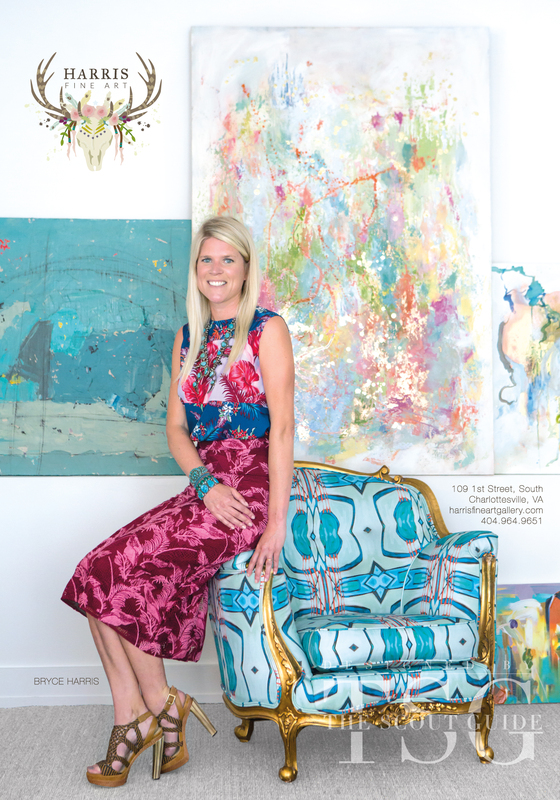 Kathryn Trotter, a native Mississippian, claims that painting is her greatest passion. After graduating from The University of Texas with a degree in textiles and apparel design, Trotter had an innate curiosity about life, travel, and the ineffable creative world. Her passion propelled her ventures into the corporate world of fashion, interiors, and textile design, which have been highly influential in her subject and style of painting. Trotter’s style would be considered to be an impressionistic, “impasto” style of painting. She claims that after experimenting with many different styles over the years and enduring the artistic struggle to figure out what expresses her truest self, she has settled into her love for the palette knife. The layering effect of thick paint coupled with the intentional pairing of colors that compliment brings excitement and energy to her work. Kathryn Trotter is continually inspired by new subjects, as her paintings have been born out of her experiences in textiles and fashion design, interior design, travel, and of course her passion for nature’s beauty. All of these experiences have molded Trotter into what she is becoming in the art world. Kathryn has established a name both nationally and internationally as her work has made its way to Egypt, Australia, Canada, The Netherlands, and other parts around the globe. Not only has her work been displayed at Saks Fifth Avenue, but it has also made its way into Elle Décor magazine, onto the cover of Sasssy Magazine, and most recently it was featured on the hit television series “Drop Dead Diva. Trotter was also chosen as a featured artist by the El Paso Museum of Art to showcase a modern day palette knife artist as compared to the master Cezanne. This was featured in the Modern Master’s Series from the Solomon R.Guggenheim Museum. Trotter currently lives in Mountain Brook, Alabama with her husband, Chris, and their two little girls! She feels blessed to be pursuing what God has called her to do.